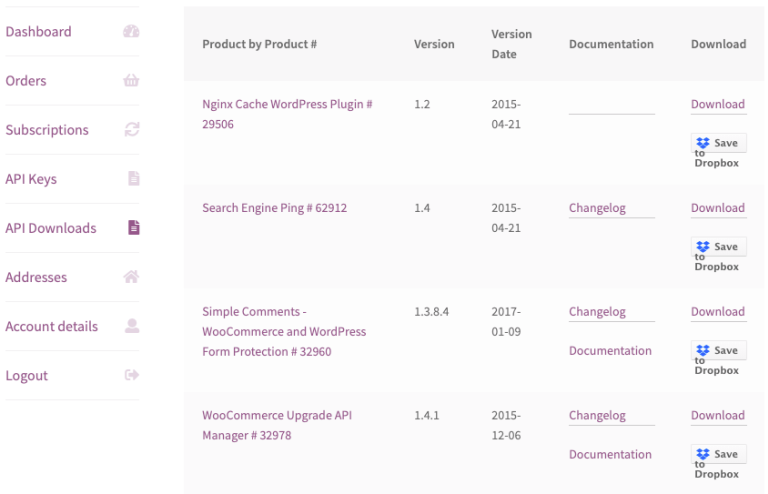 WooCommerce API Manager Extension secures your software with API License Key activations/deactivations, and provides automatic updates of plugins and themes to increase customer satisfaction and convenience. 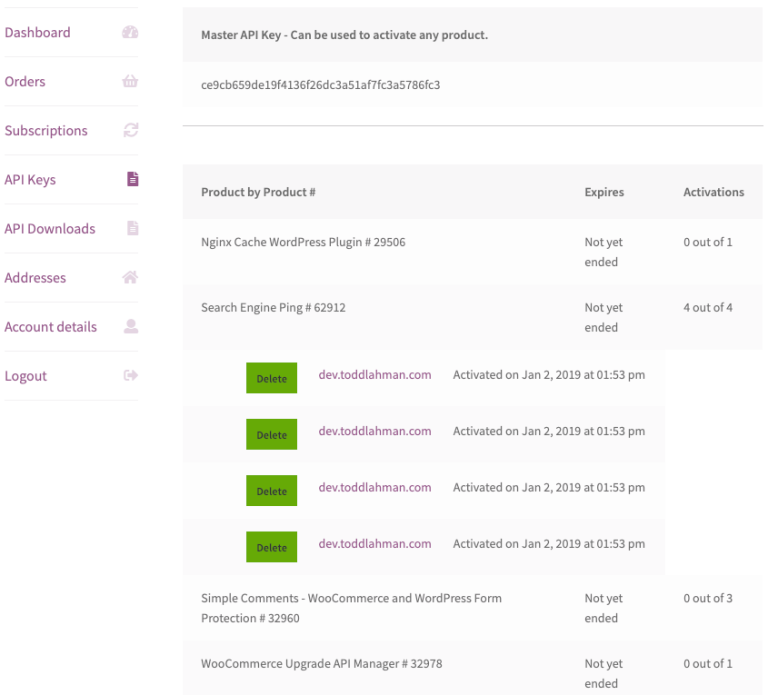 The WooCommerce API Manager secures your software with API Key activations/deactivations, and provides automatic updates of plugins and themes to increase customer satisfaction and convenience. Easy updates is a powerful marketing tool that only a handful of companies have been able to offer, until now. Best of all, the WooCommerce API Manager is packed with features that eliminate support requests, increase customer satisfaction, and increase shop manager productivity, so you can focus on selling more products.